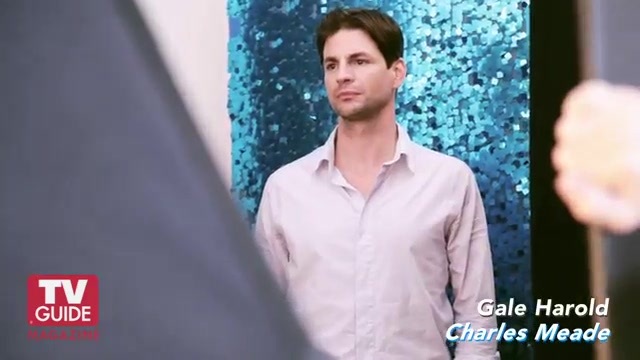 A Few Phone Interviews for Gale Harold tomorrow! Press Agent for the CW Suzanne Gomez (@Chico6) tweeted Gale will be talking to some journalists tomorrow. Tweet her and let her know if there is anything you want Gale to know. Please remember to keep it appropriate, peeps! Gale Harold peeps! Putting him on the phn tmrw w/some of ur favorite journalists so keep an eye out 4 stories! Anything u wnt me 2 tell him? 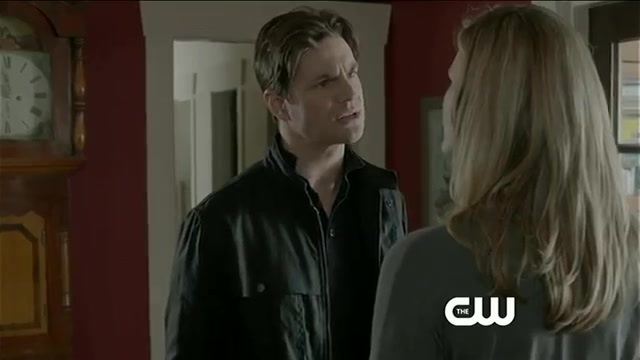 Gale Harold Shares The Secret Circle Spoilers! Gale shared spoilers for the rest of season 1 with The Hollywood Reporter. Wetpaint.com interviewed Andrew Miller about The Secret Circle, love triangles & Gale Harold. Send in Your Questions for Gale Harold! Tweets from @jimhalterman & @cadlymack regarding their interviews with The Secret Circle cast & Gale! 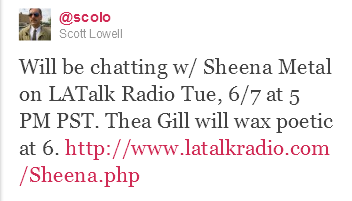 Gale has been added as a guest in June on Sheena Metal’s LA talk radio show. Here are the details. Stay tuned here for specifics. 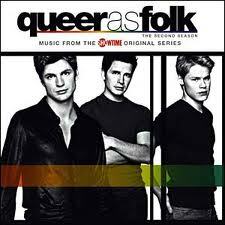 Gale’s Queer as Folk alums Thea Gill and Scott Lowell will be on The Sheena Metal Show Tuesday! All photos, videos, etc. are not owned by GaleDevotee. Credit will be given on all media. If you notice an error or missing credit, send an e-mail to GaleDevotee@gmail.com and the issue will be rectified. GaleDevotee is in no way affiliated with Gale Harold, his management, or his projects. GaleDevotee is primarily a news site whose mission is to keep fans current on anything Gale Harold may be involved in professionally. What are other fans viewing?